Although I am not religious, I LOVE the winter holidays…and since I was raised Roman Catholic, I adore Christmas. I love the food, I love the time with family, I love singing villancicos, and above all; I love decorating my tree. 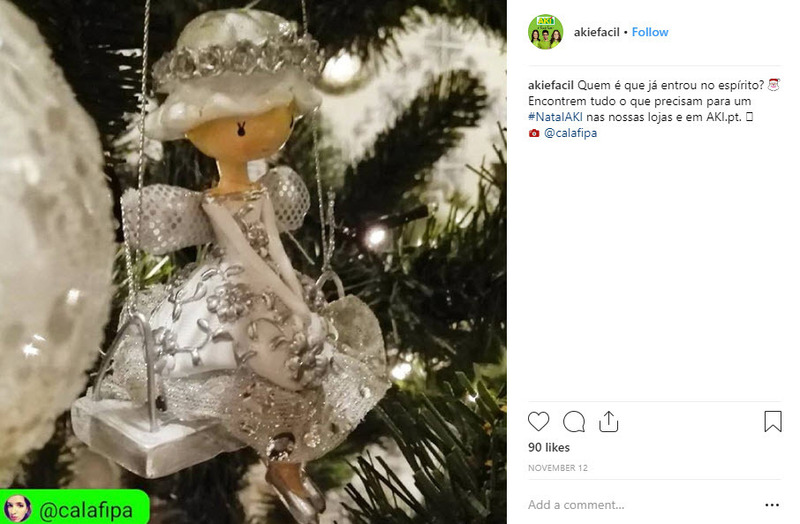 I brought over most of my ornament collection, and I’ve been researching the stores with the best artificial trees so I can make my new home in Lisbon feel festive. I was only able to find one place that was selling live Christmas trees. 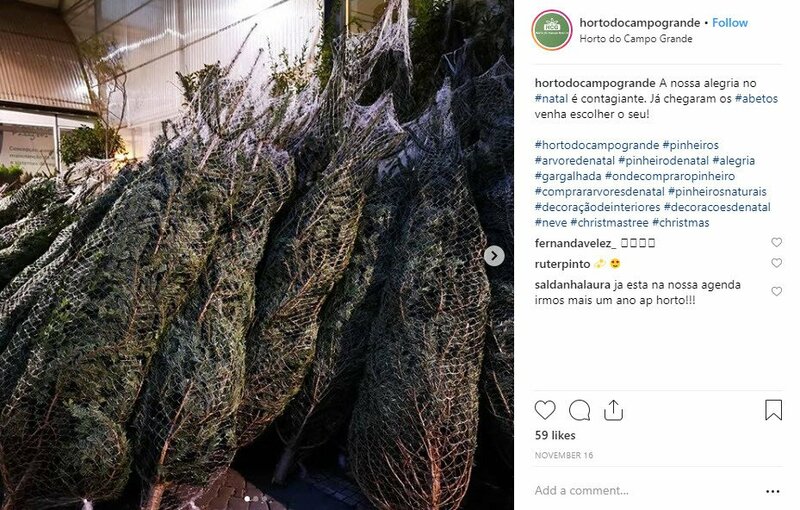 If you want to know where to buy Christmas trees in Lisbon, I’ve got a list below (along with approximate prices) so you can make your house feel more like a home. That’s where I ended up getting my tree. I was going to get mine at Corte Ingles, but they ran out of the one I wanted the last day of November. They were also not able to tell me when they were getting another batch. I remembered that I had seen Christmas trees at the Loja de Gato Preto, a lovely store with housewares and seasonal items. If you want to pick up a special gift, or something truly lovely for your house, I highly recommend that you go there. My tree ended up costing €114 for a 210 cm tree (one of the least expensive trees available for the size). The service at the store was great. They allowed me to purchase it, go do some more shopping, come back to pick it up, and they walked it outside so I could call my Uber. I will be shopping there more often! Will post a pic once my tree is decorated, so far it looks gorgeous, it is tall enough to fit my ceilings (I’ve got tall ceilings) and it is quite plump. I’m super happy with my choice. 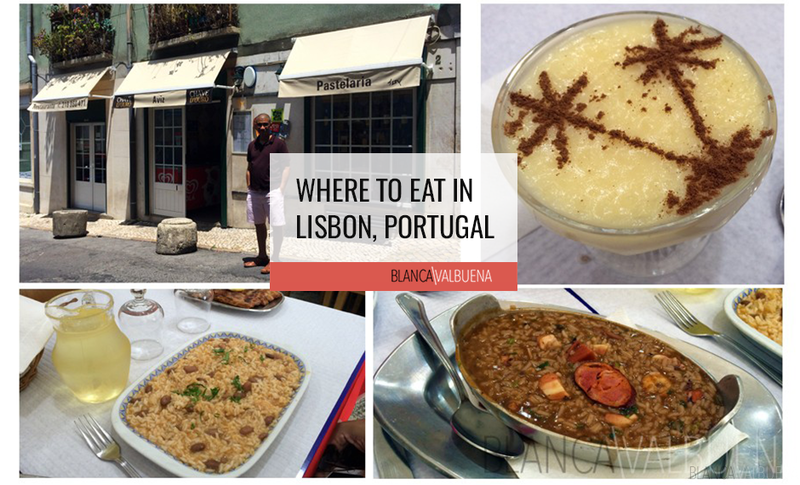 There are three locations for the Loja de Gato Preto in Lisbon. One in Colombo Mall in Benfica (that’s the one I went to), one in the Almada Forum, one at Oriente Mall, and one in Amoreiras. 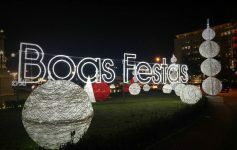 Where can I buy a Christmas tree in Lisbon? El Corte Ingles is a great option with many sizes and styles. El Corte Ingles has pretty much everything, so it is no surprise that they have a whole Christmas section. What surprised me was that their prices were pretty competitive when compared to most shops I visited. 240 cm trees (almost 8 feet) cost between €149 to €289. Area has the prettiest (and most expensive Christmas trees). They also have some gorgeous Christmas ornaments. If you are one of those people that dresses the tree to impress, this will probably be your choice. There are two Area locations, one at Colombo mall (blue line) and one at Amoreiras (no current metro stop). Casa has a nice selection of artificial Christmas trees, although not as good as Corte Ingles. However, si usted está en un presupuesto, this shop may do. I did not see any 240 cm trees there, theirs start at €39.95 for a 120 cm tree, and go to €139 for a 210 cm Christmas tree. 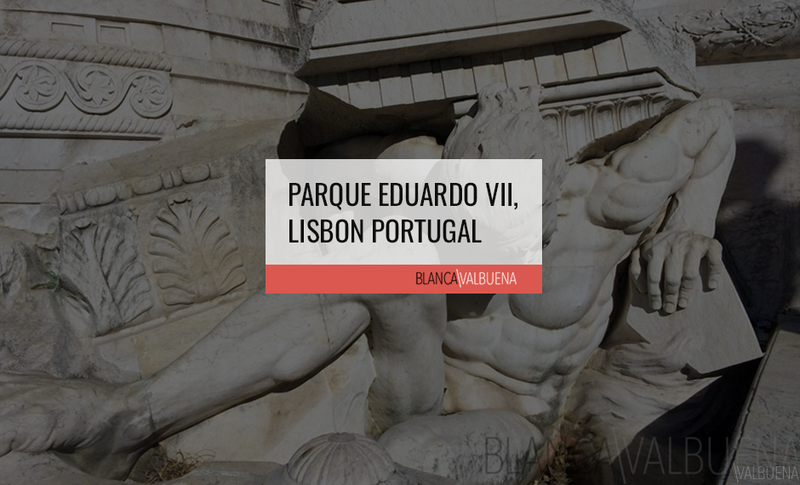 There are two Area locations in Lisbon proper, one in Avenidas Novas, and one in Arroios as well as a few further out of the city. Leroy Merlin is Portugal’s version of Lowes. This is where you go to buy anything that has to do with home improvement. The great news is that starting November, they bring in artificial Christmas trees and decorations. The pricing is about the same as those at Corte Ingles and they have a great selection. 240 cm trees (almost 8 feet) cost between €149 to €289. Aki is more like the Home Depot of Portugal. It’s part of the Continent stores and has some affordable and pretty Christmas trees. 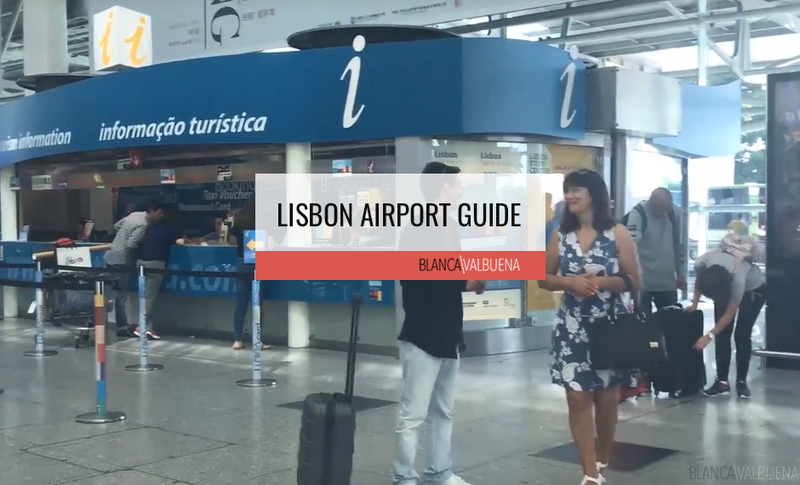 There are two Aki locations in Lisbon, one in Colombo mall, and one in Parque das Nacoes. Think of Continente like a Walmart or Target. 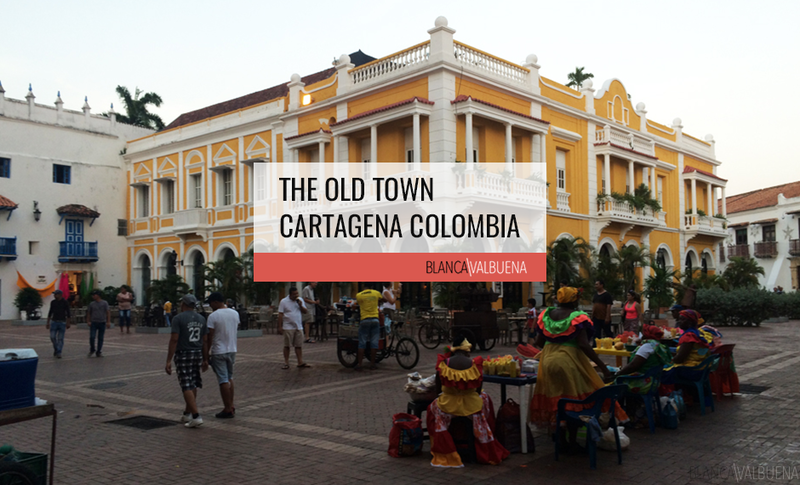 They have a huge supermarket, sell auto supplies, cosmetics, and even have an optometrist. 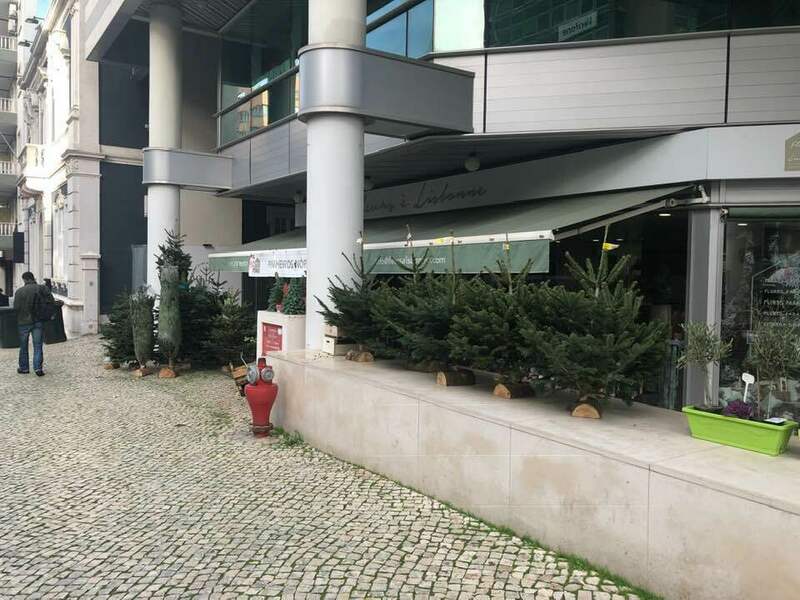 Continente sells Christmas trees in Lisbon starting November. They’re not the prettiest trees, but they will do the trick. 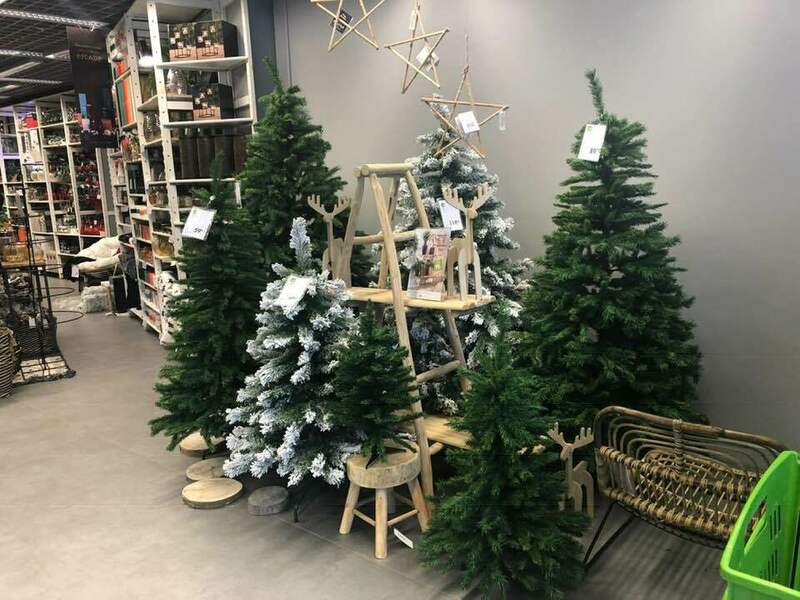 A 210 cm Christmas tree at Continente can sell for as low as €76. Ikea does not have the most varied selection, but they have some decent trees at good prices. 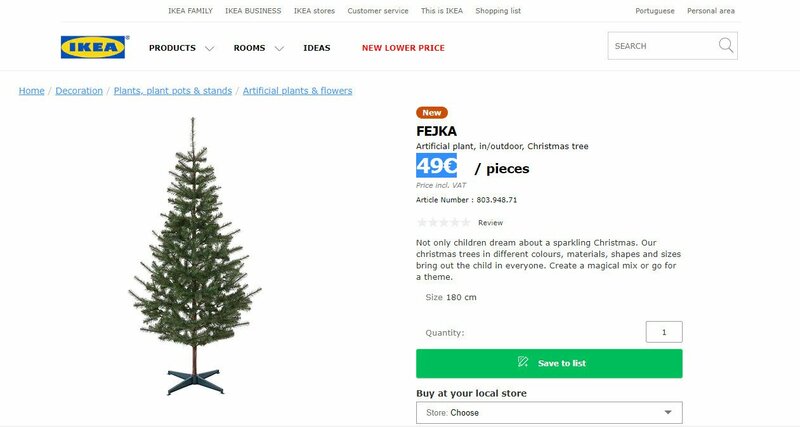 A 180 cm artificial Christmas tree at Ikea costs €49. There are two Ikea locations near Lisbon at Loures and Alfragide. I love going to this store. They’ve got beautiful plants and decorations. Their Christmas trees arrived in early November. 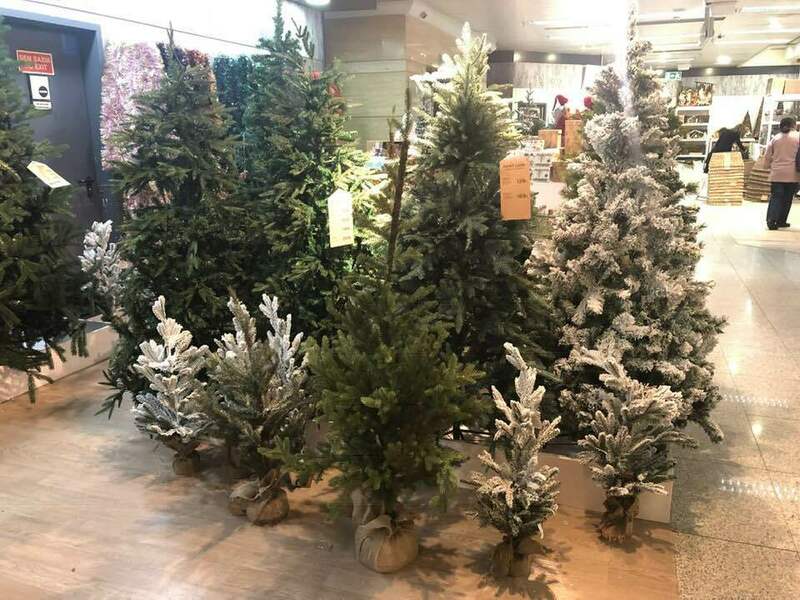 The price of a 150 cm real Christmas tree in this Lisbon store starts at 75€. 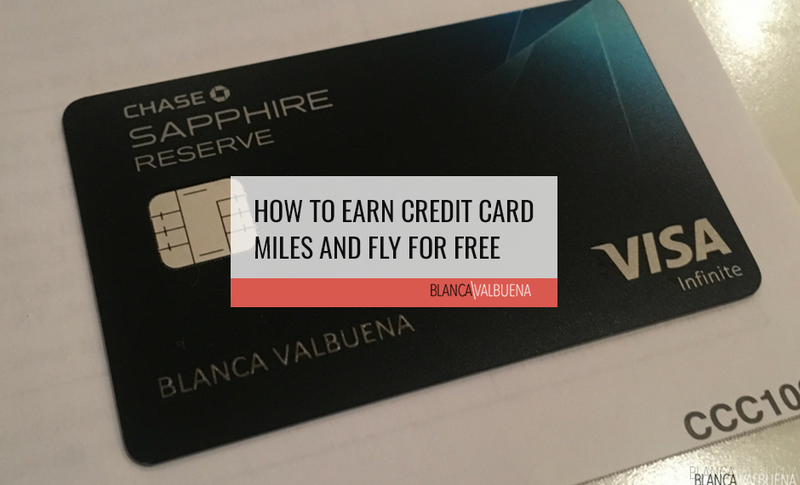 be more expensive than Corte Ingles. 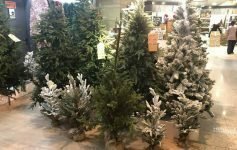 Here you can get both artificial and real Christmas trees. 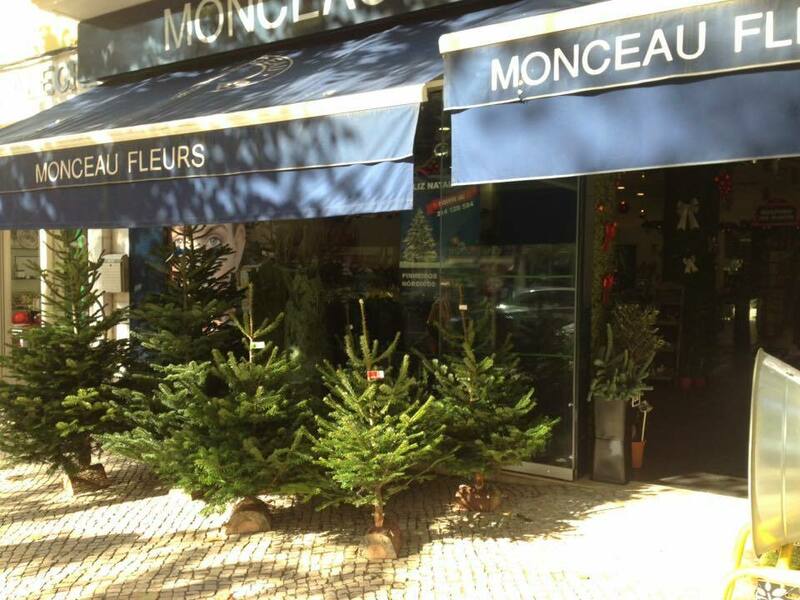 Monceau is a flower shop with two different locations, one in Amoreiras, one in Corte Ingles, and another in Alvalade. 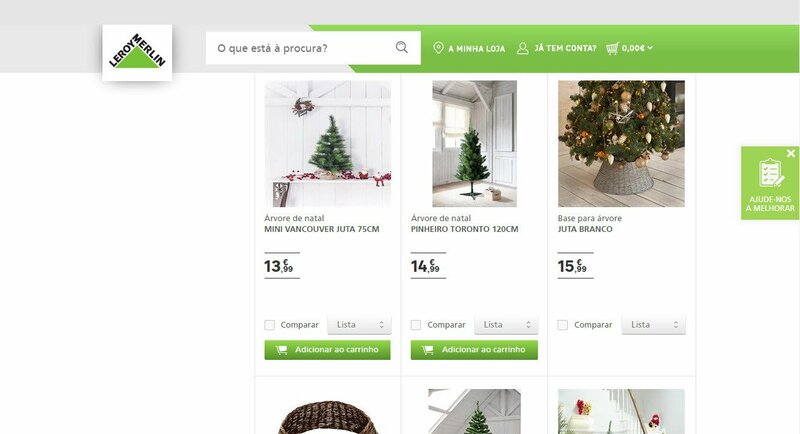 They have real Christmas trees and the price of a Christmas tree measuring 210 cm cost 129€. They usually receive them December 1st. If you want one, I suggest you get in touch with them early and pre-pay so you don’t miss out. This flower shop in Avenidas Novas offers real Christmas trees usually around December 1st. 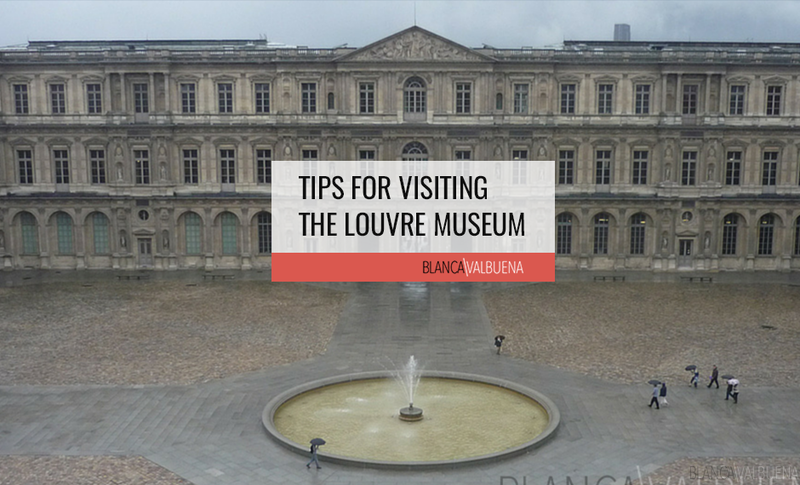 Same as with Monceau, I would highly recommend that you reach out early so you don’t miss out. Fleurs A Lisbonne is located at Avenida 5 de Outubro 36A. 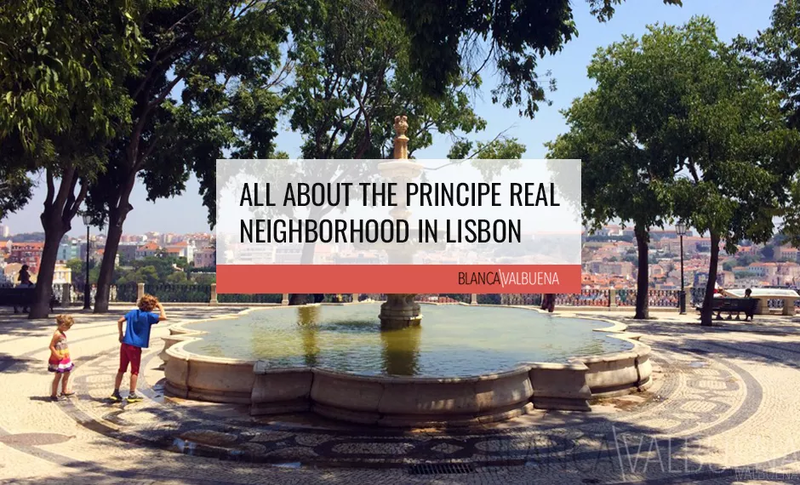 If you have other questions about where to buy things in Lisbon, the cost of things in Lisbon, or on trasladarse a Lisboa in general, ask in the comments. 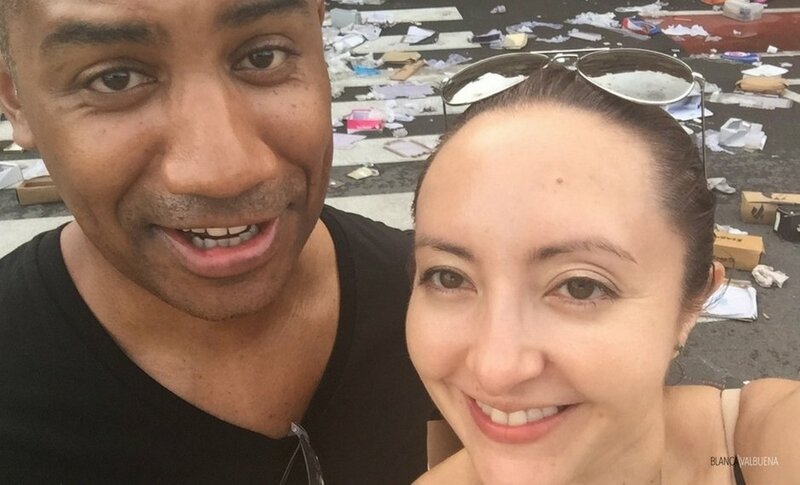 We’re happy to share the knowledge we’ve learned in this crazy adventure.